The Global PR Trends Summit is coming to Cairo for its 15th edition in March 2015. 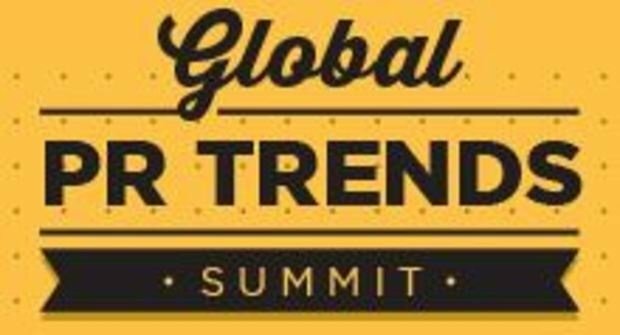 Welcome to the 15th edition of the Global PR Trends Summit. The first ever Global PR Trends Summit was organized in March 2011 in Belgrade, Serbia. Since then, the event has been held record 14 times in some of the world’s most exciting cities and countries, including Morocco, Jordan, Qatar, Azerbaijan, Turkey, Bulgaria, Russia, Czech Republic and Kazakhstan. For the 15th edition of the Global PR Trends Summit, which is going to take place from 15-16 March 2015 in Cairo, we have prepared for you an interactive programme focusing on the latest trends in the global PR world, with special focus on: reputation management, crisis communications, CSR and digital PR. The most exciting thing about our agenda is, of course, the amazing speakers that are going to present at the event.